Manchester’s Gin Festival is taking place on the 23rd March and if you run a pub or club in the area you should be doing all you can to get involved and maximise on the increase in trade it brings. Even if you’re not taking part, the whole country has fallen in love with all things gin so you might want to consider whether you need to increase the types of gin you stock. 2017 was a huge year for gin, with gin sales rising to £1.3bn, with vodka and whisky sales remaining flat. It looks like 2018 will be even bigger, which is good news for the 315 gin distilleries in the UK and business owners such as yourself. 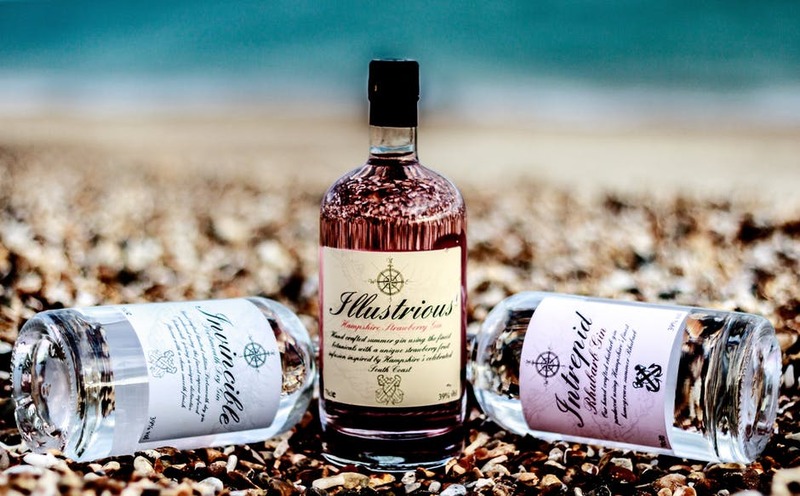 Your customers will be interested in trying unusual gins made by artisan and small-scale distilleries, so why order some today? Berkeley Square, Whitley Neill, Hayman’s Old Tom Gin and Jinzu Gin offer unusual flavours and come highly recommended. They aren’t well known either, so you’ll be offering your punters something new. You’ll also want some popular gins for drinkers who aren’t feeling adventurous, so stock the likes of Durham cask-aged gin, Tanqueray No.10, Star of Bombay and Warner Edwards Gin. With a bit of planning, you could have your gin festival over a weekend this spring. As well as having some great gins for people to try, you’ll want to keep them entertained so you may want to have a couple of bands playing, hire a digital juke box and consider having a gin-themed quiz. (Quizzes can be real crowd-pleasers so you might also want to hire a quiz machine to see how profitable they can be too). To extend the time people spend in your establishment, you could consider having gin-themed food for the duration. You could make your own G&T ice lollies or gin and tonic cheesecake. A pool competition could go down well, with the winners coming away with gin-tastic prizes! If you want to hire a digital juke box, quiz machine or pool table, get in touch with Manco Automatics today. We can provide what you need at a great price.